Going on a safari can be one of the most exciting adventures on which one can embark during a holiday in Africa. 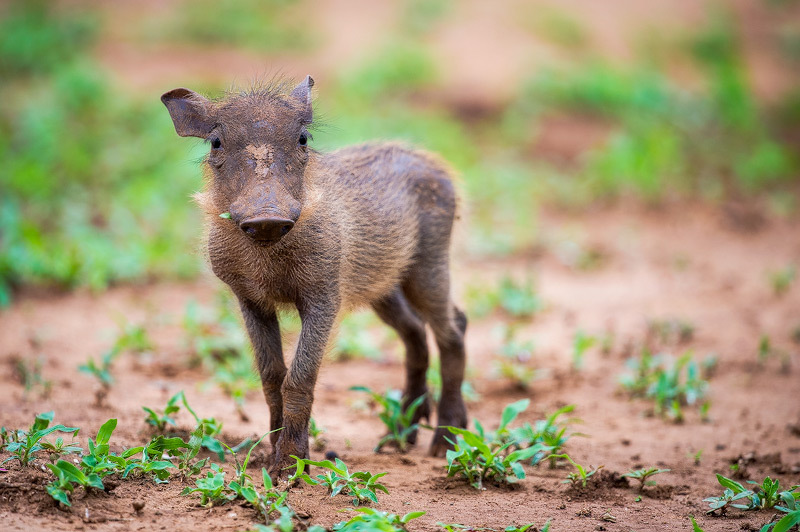 The Kruger National Park is considered a popular holiday destination for good reason; it’s one of the most established and well populated wildlife reserves in South Africa. To make the most of your safari experience, here is a month-by-month breakdown of the temperatures you can expect, as well as the best time of year to spot game. Winter is one of the best seasons to visit the Kruger Park, as there are hardly any mosquitoes active this time of year. Everyone will agree there is nothing more annoying than a mosquito buzzing around your face when you’re trying to sleep. Visiting the park in winter reduces the risk of contracting malaria, although it is still advisable to use prophylactic medication. Excellent time for viewing big cats, such as leopards, lions and cheetahs. June to September can be quite chilly at night, although the days are pleasant enough to wear short sleeves. The temperature is even moderate enough to swim. This makes packing rather tricky, as you need to have sufficient space in your suitcase for summer and winter clothing. Vegetation is sparse during winter, which allows ample game-viewing opportunities. The months from July to October are usually when bush fires occur. A natural occurrence, they may leave the environment looking dismal and disappointing. Nevertheless, the opportunity for spotting wildlife isn’t really affected. Days and nights are cold, and warm clothing, such as scarves, gloves and thick jackets is recommended. Elephants tend to roam the reserve frequently in search of vegetation to graze. 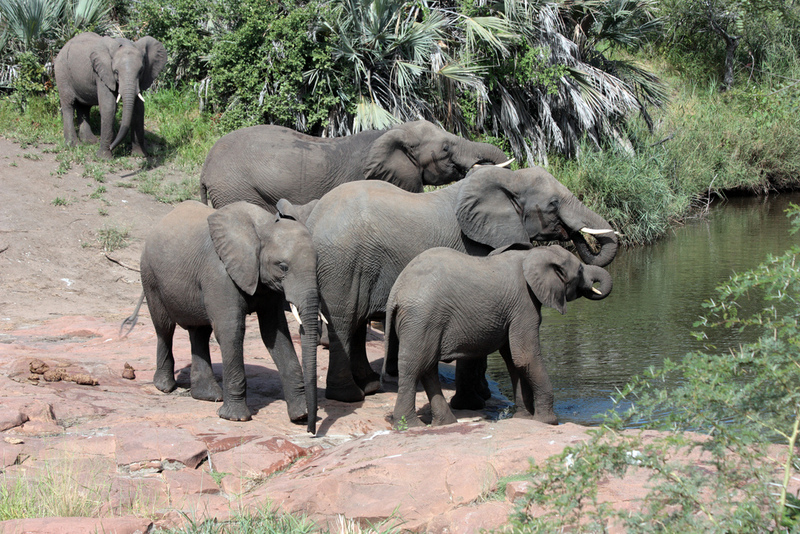 Game is concentrated around watering-holes, which creates excellent game-viewing opportunities. During the wet season, the park becomes a beautiful forest. However, the baobab trees appear less impressive than in winter. The downside to a summer holiday is that the temperatures can soar and the heat and humidity becomes rather uncomfortable at times. A cooling device, popsicles, bathing suits and a high SPF sunscreen is highly recommended! Spring starts in October, vegetation is still colourless and winds are dry. The water levels of dams and rivers are low, and wildlife can be found gathering at the water sources. The first rains and thunderstorms usually begin in October. Vegetation is dense and may make game viewing difficult. 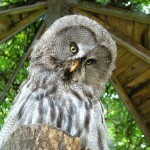 Birds are abundant throughout the park this time of the year. 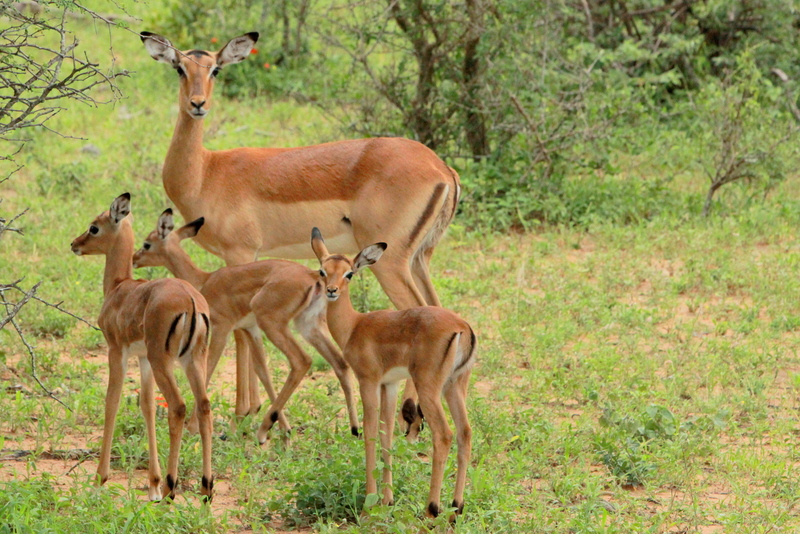 It’s the month for newly-born animals, especially impala. Expect temperatures in the high forties, buckets of rain and heart-stopping thunderstorms. 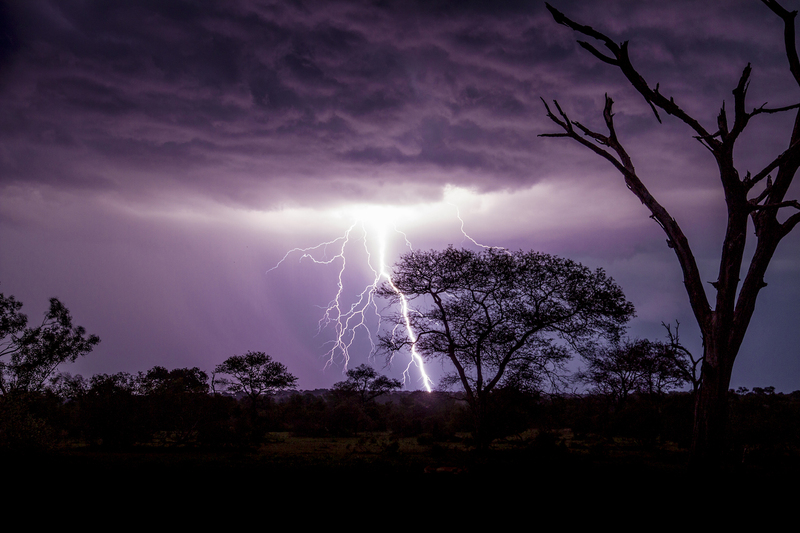 Storms generally clear quite quickly, so you can still embark on game drives. Unfortunately, the rain and humidity attracts mosquitoes. 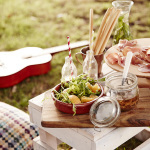 Make sure to pack enough insect repellents, citronella candles and anti-malaria medication. January through to March can be unpleasantly hot and dry, so stay hydrated by carrying your water bottle with you. 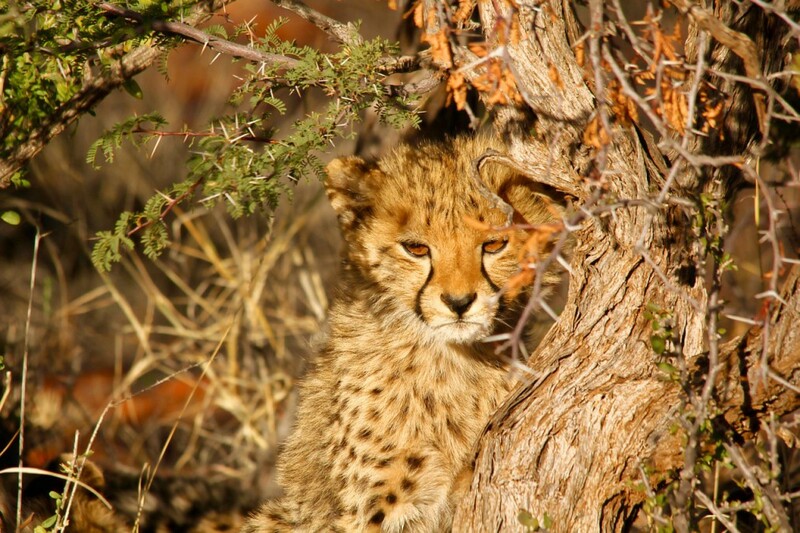 Reserve a game drive for either early morning or late afternoon to avoid the midday heat. The vegetation begins changing from bright green to dry bristle brown. This marks the change in season from summer to autumn. Night-times are cooland the days are pleasantly warm. The Kruger Park is so large that it could be considered less of a park and more akin to a small country. It is the largest game reserve in South Africa. The Kruger Park has more than one ecosystem due to its huge variety of fauna and flora. The ecosystems can be divided into mixed acacia thicket, Lebombo knobthorn-marula bushveld, Baobab sandveld, riverine forest, Mopane scrub and Combretum-silver clusterleaf woodland. The reserve is rich in cultural heritage sites and has about 125 rock art sites. There have been more than 300 archaeological Stone Age sites discovered. Evidence that Stone-Age man roamed the area can be found in cultural artefacts dating between 100 000 to 30 000 years ago. The Kruger Park is home to the birding Big Six, which includes the ground hornbill, pel’s fishing owl, saddle-bill stork, kori bustard, the lappet-faced vulture and the martial eagle. 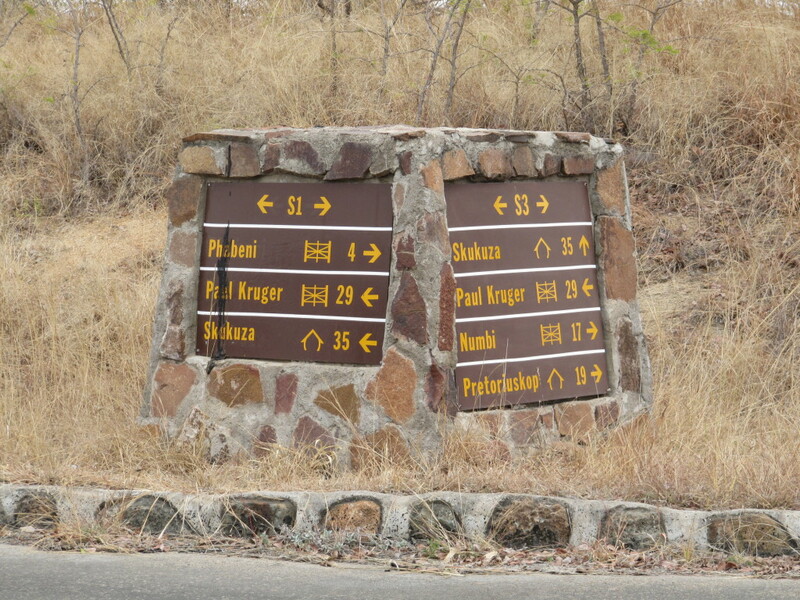 Of course, the park is most notable for the Big Five, namely lion, buffalo, elephant, cheetah and leopard. 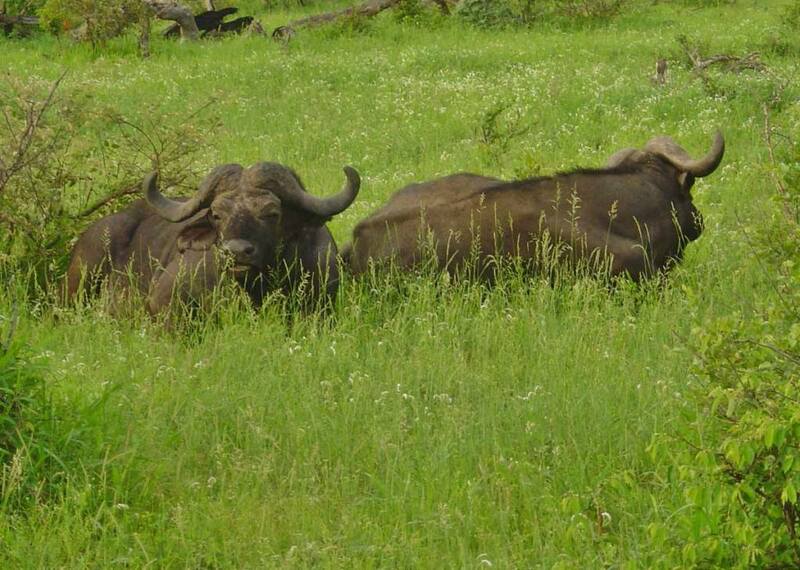 If you would love to experience a Kruger Park safari, find the information here.